Oyster Instiute of Pharmacy provides free bus services. 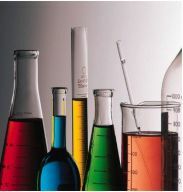 Oyster Institute of Pharmacy have one of the best set ups with respect to the laboratories. The state of the art laboratories are well equipped with the latest instruments and equipment which are required for the undergraduate, as well as, post graduate students. Highly sophisticated analytical lab and pilot plant in the Industrial Pharmacy lab is the main attraction of the infrastructure. The labs are spacious, airy and systematically arranged for easy movement in the lab. Besides the basic facilities of piped gas, water and drainage, every lab has a preparation room, facilitated with the safety measures, individual recessed storage space and balance room. The facilities and labs are maintained as much as possible as per the Current Good Manufacturing Practices (CGMP). All the Instruments and equipment are one of the best and are at par in any pharmaceutical industry though in some cases are at a scaled down size. Instrument and equipment are routinely maintained and are operated as per the Standard Operating procedures (SOPs) which are displayed for the operator. A log book is maintained for each of the Instrument/equipment. 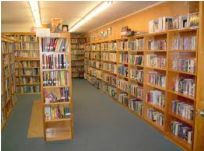 The collage provides comfortable and pleasant stay for its students and faculites. Architectural excellence can be felt as student hostels and staff quarters inside the collage campus. 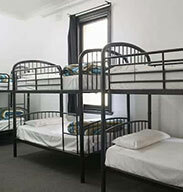 separate hostels are avaliable for boy and girls. The mess in the hostel provides hygienic and delicious food for the students. The quality of the food in ensured by quailfied and experienced catering personnel. A 1000 litre / day capcity water fulfils the drinking water need both in the hostel mess and the entire campus. 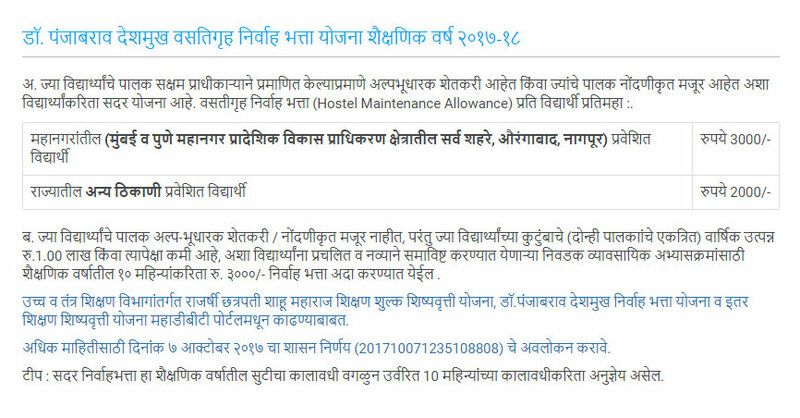 a medical supervisor is avaliable at call to prodvide any medical aid required for the resdents of the hostel. 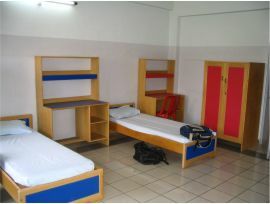 In short, the students feels thecare and comfort while staying in the hostels. it is the kind of home-way form home experience they used to seek. In the ouster Institute of Pharmacy, each department aims at having asepcial R&D wing and they are to open the new era in pharmaceutical care and durg therapy. The research labs are to be pprovided with highly sophisticated equiments like high performance Liquid Chormatography (HPLC), Duuble beam UV-visiblel Spectrophotometer, highly automated 8 stage Dissolution test Apparatus, sonicatory, incubators, etc. to envisage perfact outcome. The department of pharmaceutics is highly concentaration on the Novel Drug Delivery Sustems like microemcapulation, nanoparticals, liposomes, trasdermal drug delivery stytems and sustained release dosage forms. in the pharmaceutical biotechnology lab (R&D) is keen in keen in studies realted newer bacterial strains and vaccines.